Install the LG Driver files provided in the link. Get your device into emergency mode —>remove the battery and put is back again and then press vol UP + vol DOWN + power button at once.Then wait for a vibration. 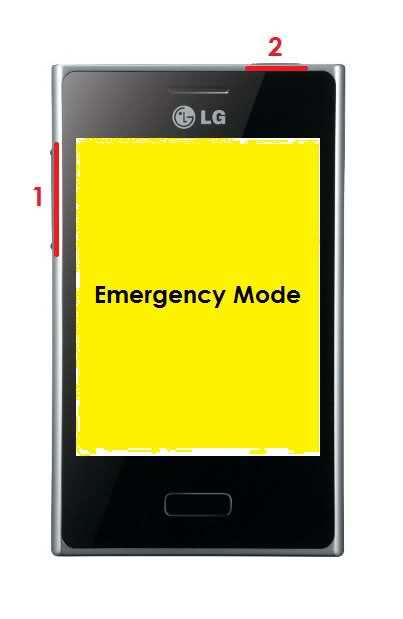 Now you will see a emergency mode written on yellow background. Connect your LG L3 to your PC using USB cable. 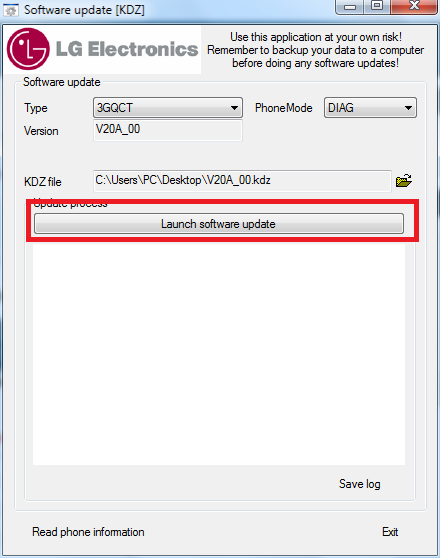 Select the .kdz firmware file that you have downloaded in the KDZ file section. We are ready to start the process. Click on the “Launch software update” , it will take some time to finish. If everything goes okay, then you will see a “Finished” message in log. Now your phone has been switched off from Emergency mode. Next ,turn it on. This will also take some time. Don’t worry, its normal the first time. Connect your phone using the USB Cable. Voila! CMW will be installed in your phone. Connect the SD Card to the card reader. Run Mini tool partition wizard. Insert card in your phone. Install Link2Sd from play store. Select ext2. Reboot phone. Now link all apps u want to move to sd card.